We assure you complete professional pet care. Please contact Delta Animal Hospital: 773-278-6019, located at 2105 W. Chicago Ave.
At West Side Animal Hospital, we are committed to professionalism in providing best quality services in the areas of Wellness Exams, Vaccinations, Medical cases, and Surgery ( Spay, Neuter, Ear Crop, Growth Removal and General Surgery) and much more... Our hospital is equipped with qualified and experienced veterinarians and skilled technical assistants. 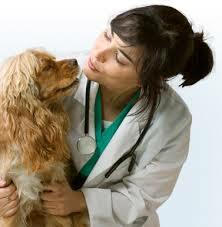 At West Side Animal Hospital, we provide very affordable but quality pet care services. 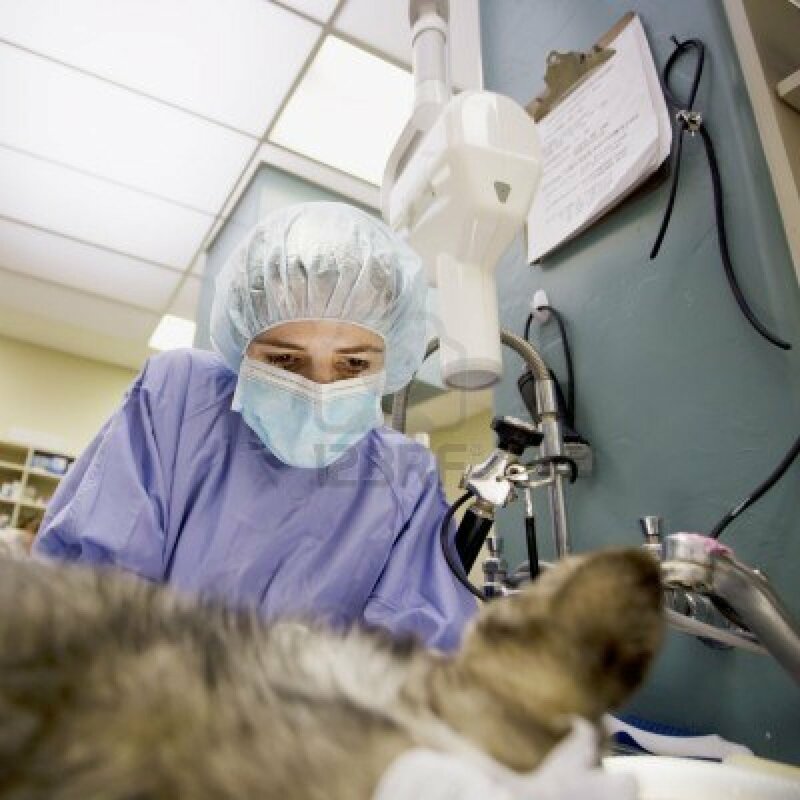 We serve Dogs and Cats throughout the Chicago Land, and have been your local Veterinarian for 50 years. 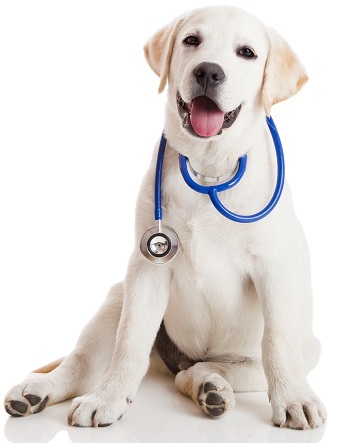 Our services include General Wellness, Vaccinations, ear cropping, and general health and care for your pet. 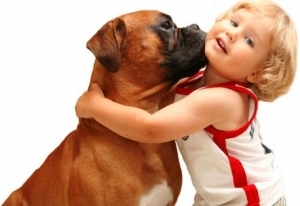 West Side pet care team is devoted to professionalism, courtesy, compassion, and respect. Such a friendly staff and the doctor really cares for the animals. I knew when I had to leave my dog there with him for a few hours he was in good hands. thanks for everything you do doctor! Our pet care team is devoted to professionalism, courtesy, compassion, and respect. 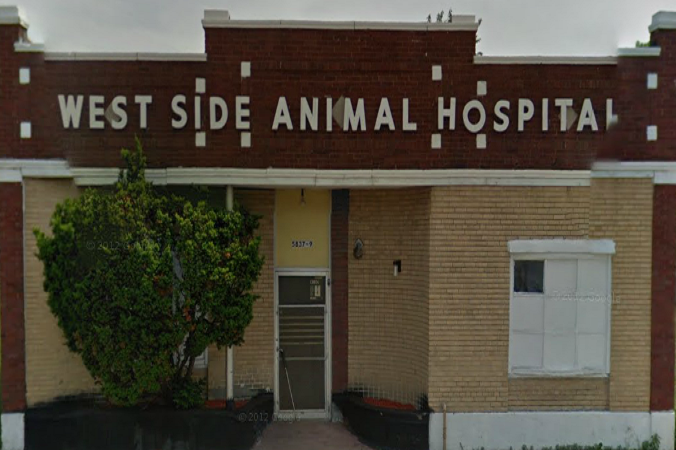 Everyone at West Side Animal Hospital loves animals. 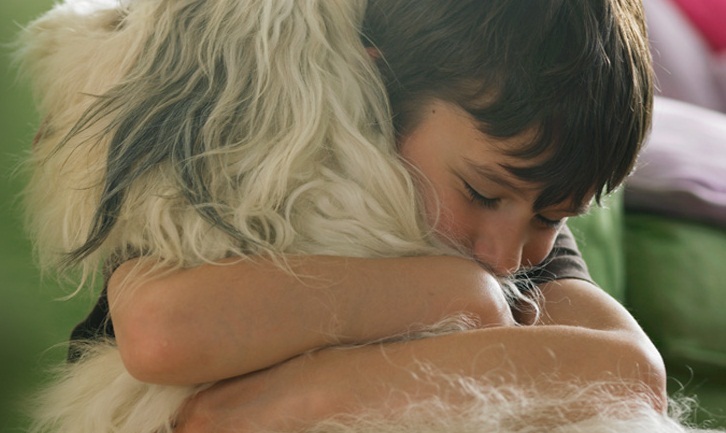 We care for your pets as if they were our own. 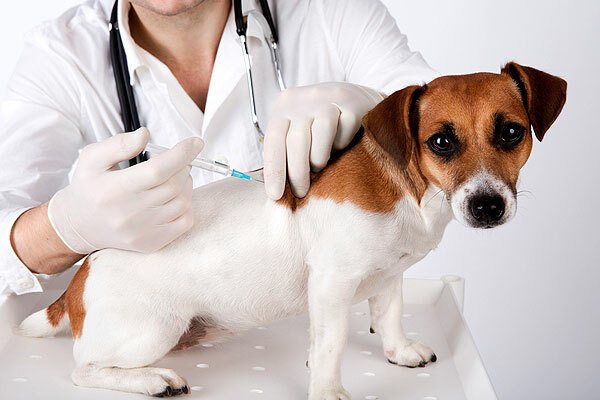 Full veterinary medical care includes treatment of acute medical conditions and injuries, as well as stabilization and management of chronic diseases West Side Animal Hospital applies the latest evidence-based treatments to manage your pet’s healthcare needs. We offer safe & successful ear crop services for speciality dog breeds viz. Dobermans, Pit Bulls, Great Danes, Boxers, Schnauzers etc. 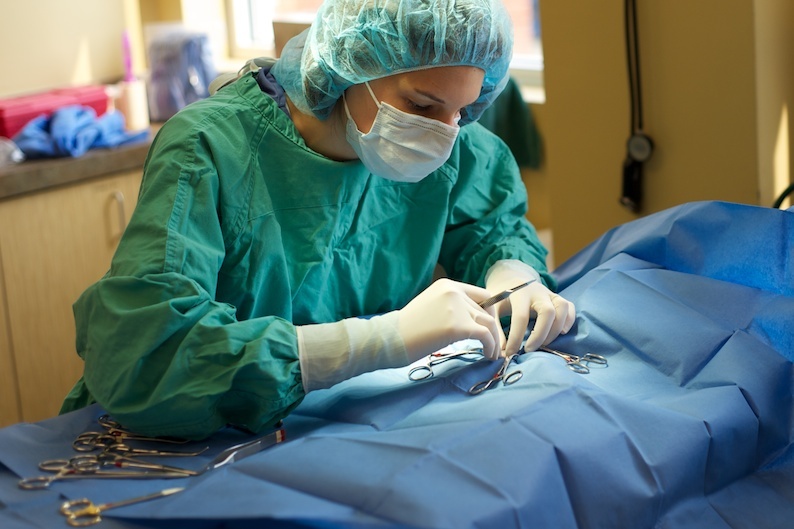 General anesthesia and surgery are required to remove a lump. The lump is removed, including some normal tissue around it to make sure that the whole mass is removed. Some tumors extend microscopically very far beyond the primary mass, making it necessary to remove a large area of tissue around the primary mass. For your convenience, take prior appointments that provide adequate time for pets to receive comprehensive care and treatment. Contact Delta Animal Hospital: 773-278-6019, located at 2105 W. Chicago Ave.